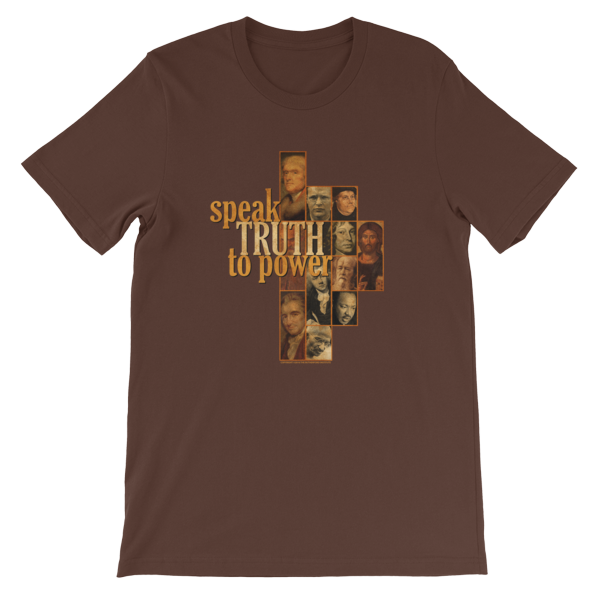 There is no greater nuisance to an overblown, tyrannical government than an informed, roused and angered populace! For over three decades, The Rutherford Institute has led the charge. 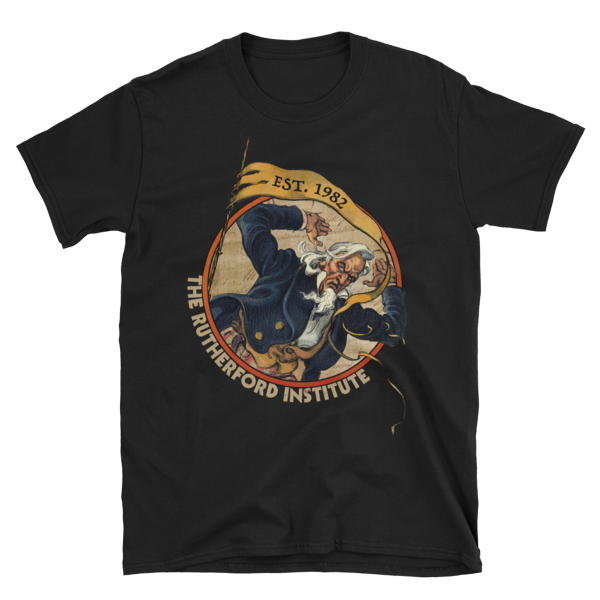 Now, you can help spread the word and support the fight for freedom with The Rutherford Institute’s anniversary t-shirt. 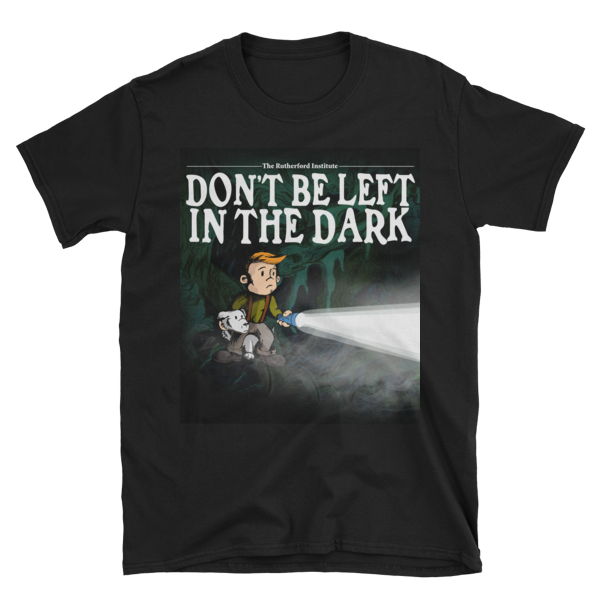 Together, we can make the government play by the rules of the Constitution! 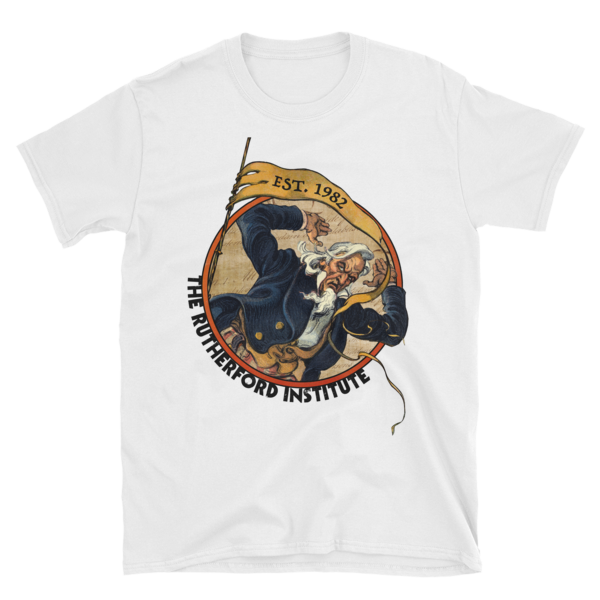 Be the first to review “The Rutherford Institute’s “ANNIVERSARY” T-Shirt (White)” Click here to cancel reply.